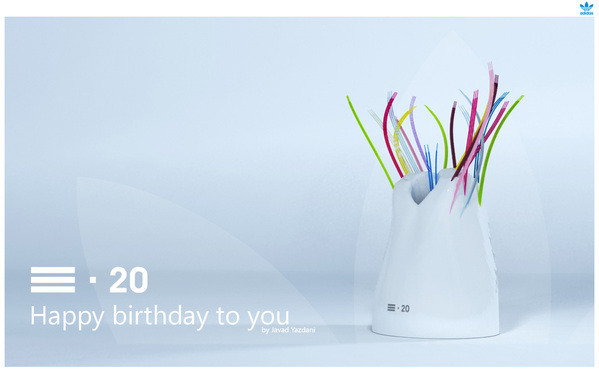 ...Present a gift to adidas® for it’s 1st special birthday in the 3rd thousandth. .What’s the design’s special feature? 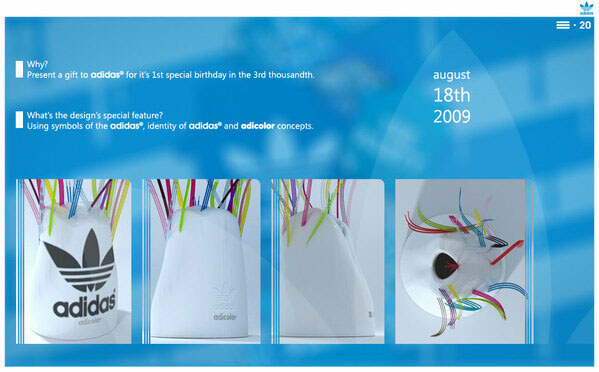 ...Using symbols of the adidas®, identity of adidas® and adicolor concepts. *Note: This is a personal idea and not published by adidas® group. a gift which presented to adidas in 60th birthday!